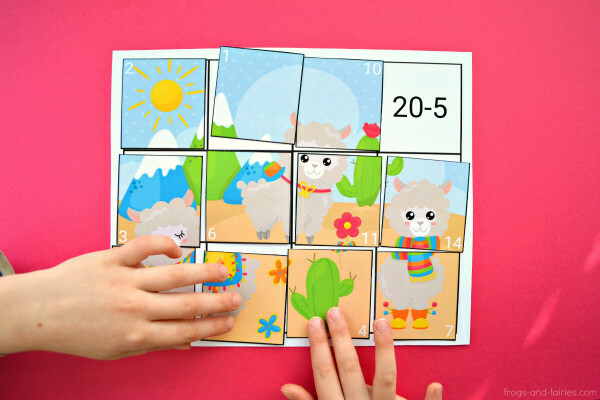 These colorful Addition and Subtraction to 20 Puzzles will help your little learners to practice! 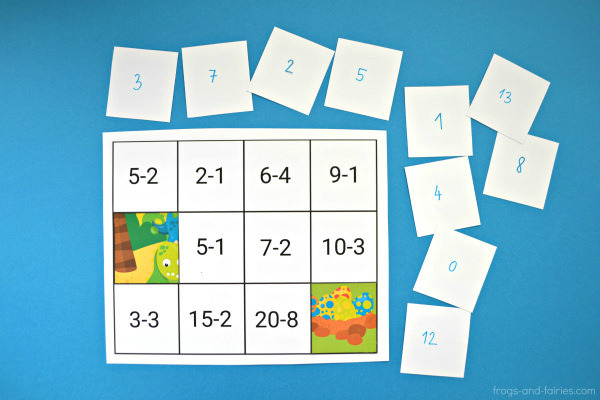 This printable PDF includes 18 pages of 6 addition and subtraction to 20 puzzles. 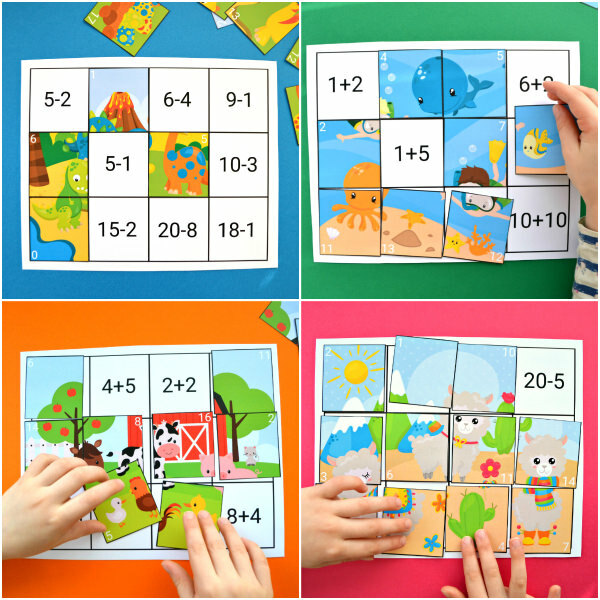 There are 6 different puzzles (3 with addition and 3 with subtraction equations) + versions without numbers written on puzzle pieces! There are at least two different ways to use them for practicing! 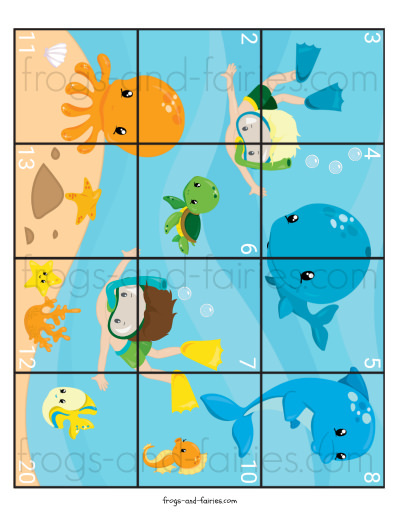 Cut out the puzzle pieces and have you kids try to solve the addition or subtraction equation. Then they’ll find the puzzle piece with the correct number and match it with the equation problem on the mat. 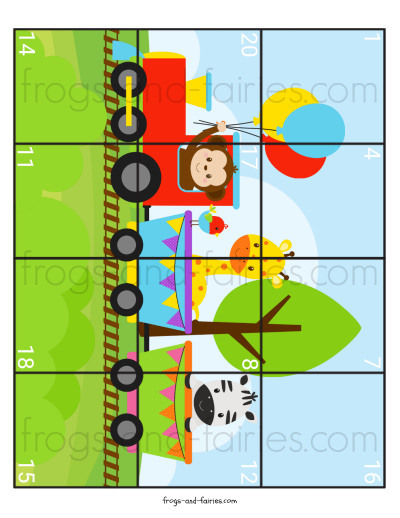 If you prefer, you can place the puzzle pieces upside down instead and write the numbers on the back of each puzzle piece. 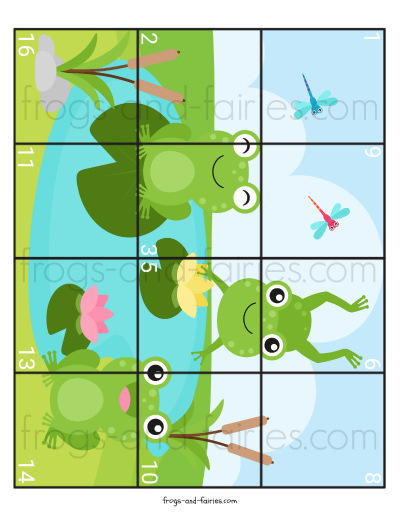 This way, the puzzle will turn into a “mystery” one and kids won’t be able to recognize, what the completed picture will look like, until the puzzle is completed. That can be fun too! 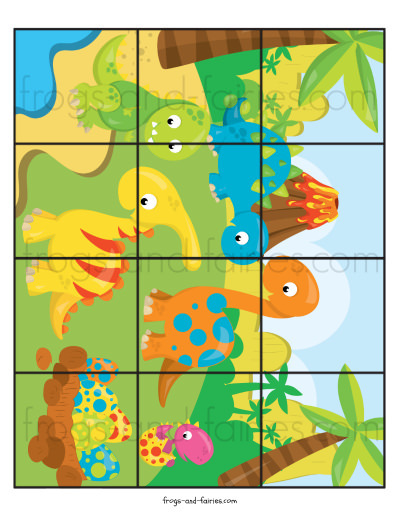 That’s why this pack includes additional version for each puzzle, without numbers on puzzle pieces. 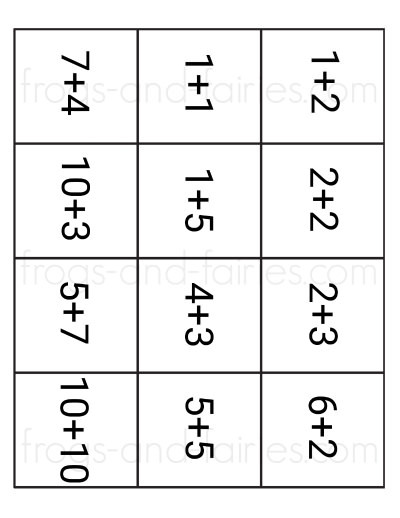 TO PREP: Print out the puzzles. 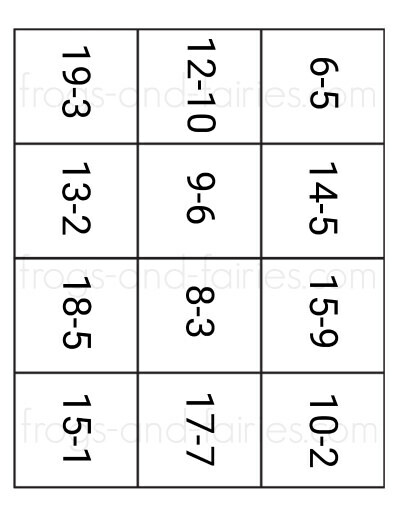 Print them on cardstock for more durability. Cut them out. 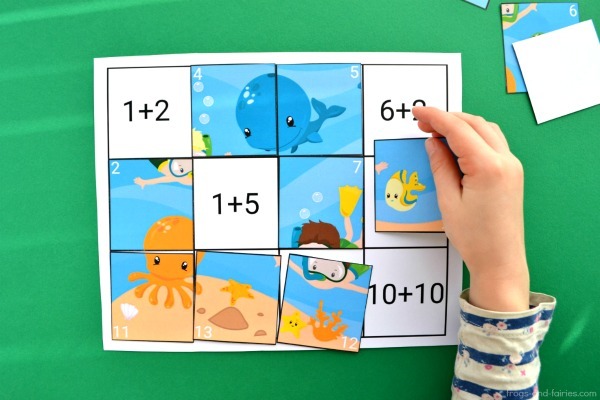 TO PLAY: Let you kids try to solve the addition or subtraction equation, find the puzzle piece with the correct number and match it with the equation problem on the mat.